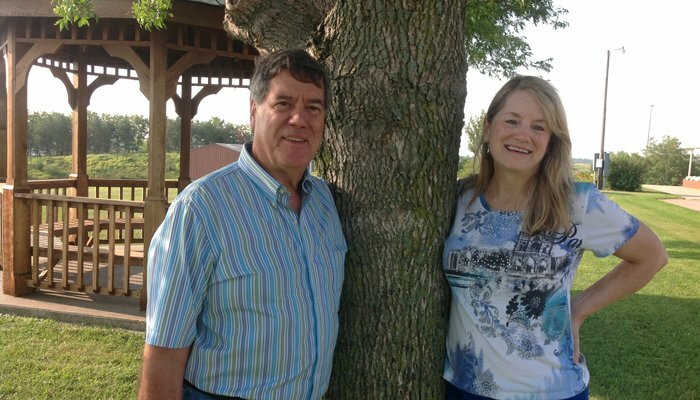 The present owners of the Crest Country Inn, Gary and Kandi Stake, are fourth generation Iowa County hoteliers. Since the late 1800's, (photos of the Stake Hotel can be found on the Inn History page), Gary's great grandparents, Florence and Harry began operating the Stake Hotel on the town square in Williamsburg, Iowa. Their son, George, purchased the hotel from them. George, and his wife Virgie, extended their gifted hospitality to local residents and guests alike for years until they sold The Stake Hotel sold for $15,000. Gary's other grandparents, Alvin and Emma Kraus, owned and operated Sudbury Court in Marengo, Iowa. In 1960, Gary's parents, Wayne and Vivian (Kraus) Stake changed professions. 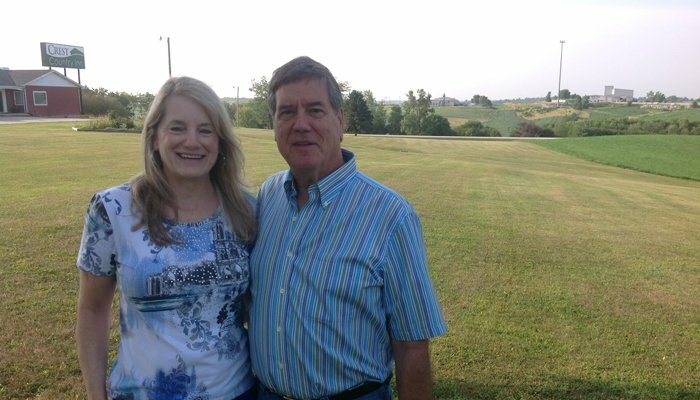 They moved from the family farm to become hoteliers of Sudbury Court, in Marengo Iowa. Wayne, while working for the Iowa Department of Transportation, spotted a building site at the crest of a hill, near the 'soon to be constructed' Interstate 80, Williamsburg, Iowa. It was just right for building a motel at the 'crest of a hill'. The rest is history. 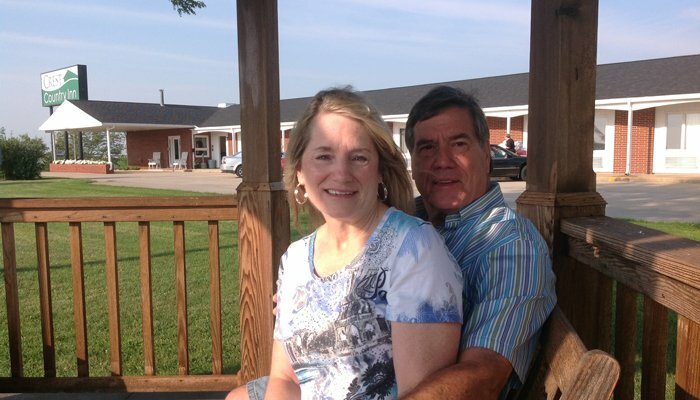 Wayne and Vivian built and managed the Crest Motel until their retirement. Gary and Kandi Stake managed the motel for five years before purchasing the motel in 1999. Crest Motel has remained in the Stake family since built and they are the current owners. Recently, Crest Motel has been updated to Crest Country Inn.